Can you believe it's December already? The festive season is well and truly upon us! As some of you may know, in my spare time as well as writing for you here on My Disney Blog, I also guest write over at DisneyExaminer. 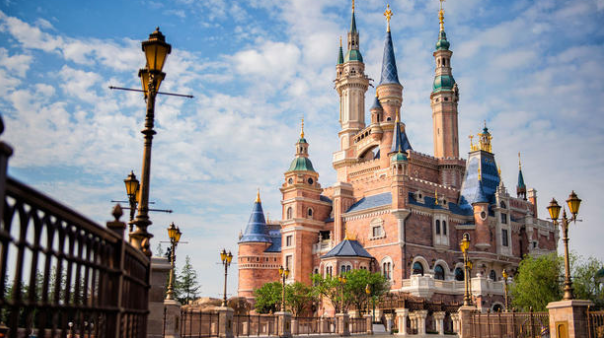 My latest post 'What to Know Before You Go' is now live and details everything I feel you should know before you make the voyage to Shanghai Disneyland, Disney Parks' latest venture. You can read the post here and as ever, please let me know your thoughts or any questions you might have in the comments below.